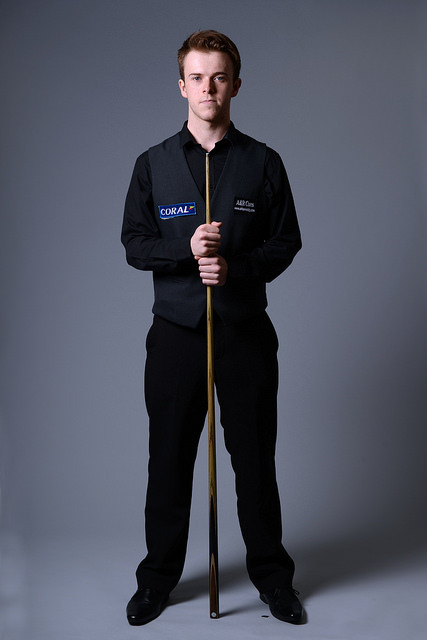 Boileau first qualified for the World Snooker Tour in 2016/17. He qualified by winning the 2016 European under-21 Championship, beating Brandon Sargeant 6-1 in the final in Poland. His best performance of the season came at the 2017 Welsh Open, where he defeated Shaun Murphy in a run which saw him reach the last 32.